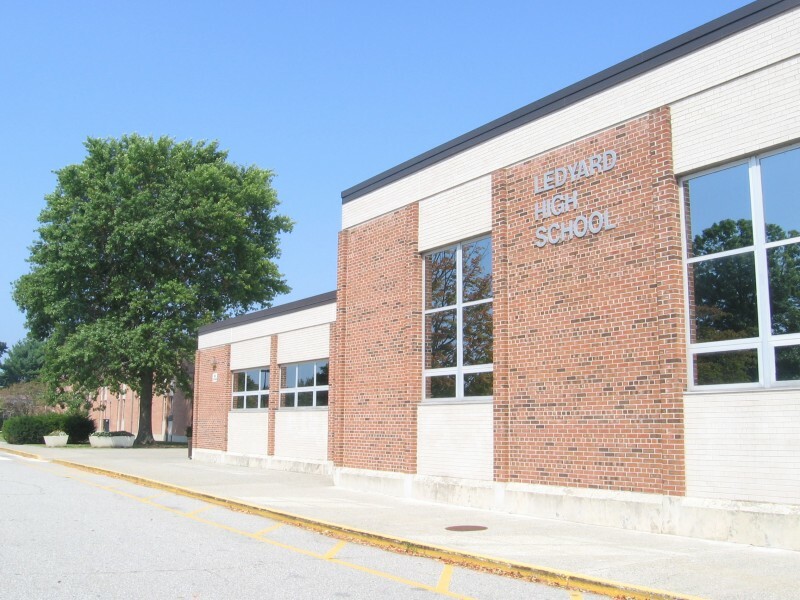 Here is a quick look at the real estate market in Ledyard. Posted on April 14th, 2019 . The number of homes for sale is 61 with a price range of $49,900- $498,000. Previously, there were 63 homes on the market. There are 2 condominiums on the market with the price range of $63,000-$79,900. Previously, there were 3 condominiums on the market. There are 2 multi-family homes on the market with the price range of $229,000-$435,000. Previously, there were 2 multi-family properties on the market. There are 61 properties under contract while there were 46 during the prior time period. Ten properties closed with the highest sales price of $342,900. Previously, there were 10 closed sales with the highest sales price of $348,958.